It is Valentine’s Day and snowing here in middle America. This is the day of love, we’re told. Tradition, media, and society show us what love looks like. But what if your life doesn’t look like that? What if you are in the season of winter? What if your winter has been going on for a long, long time? Don’t be misled or feel inadequate if you don’t fit the mold of marketers on this day of candy, cards, dinners, and flowers. In truth, love doesn’t fit into that mold either. It can’t be reduced to a stereotype. It can’t be forced. It comes in its own time and may never look like an advertisement or movie. Do we really want it to, anyway? Isn’t that a rather small depiction of love? In Solomon’s writings, love is large and is intertwined with seasons. 3:5 A time to cast away stones, and a time to gather stones together; a time to embrace, and a time to refrain from embracing. 2:7 I charge you by the gazelles and by the does of the field: Do not arouse or awaken love until it so desires. 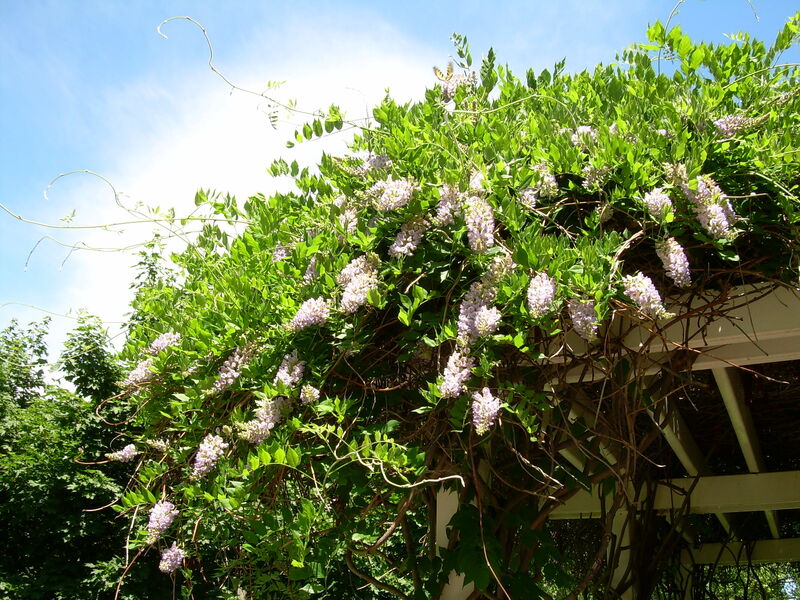 The wisteria vines on my pergola are barren right now; they respond to the seasons. If they leaf out too soon, they won’t withstand the freezing temperatures. 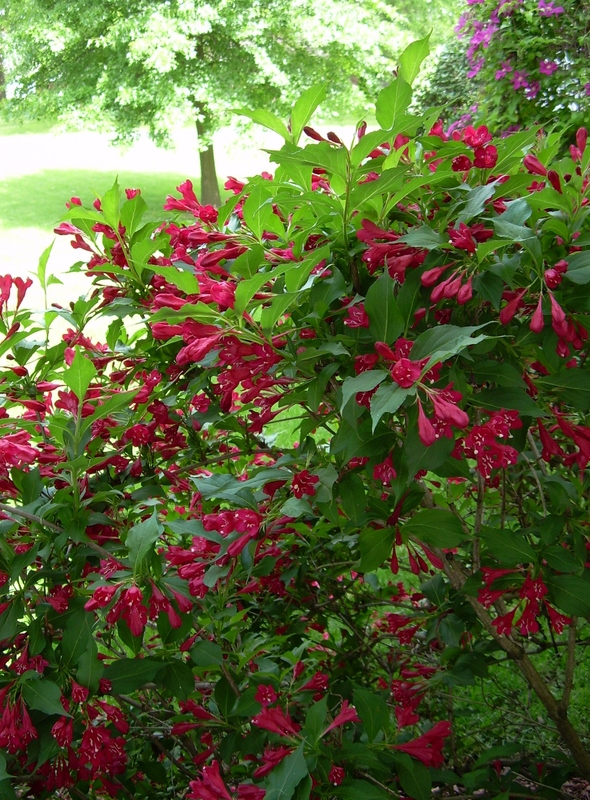 The same is true of the weigela and willow bushes. 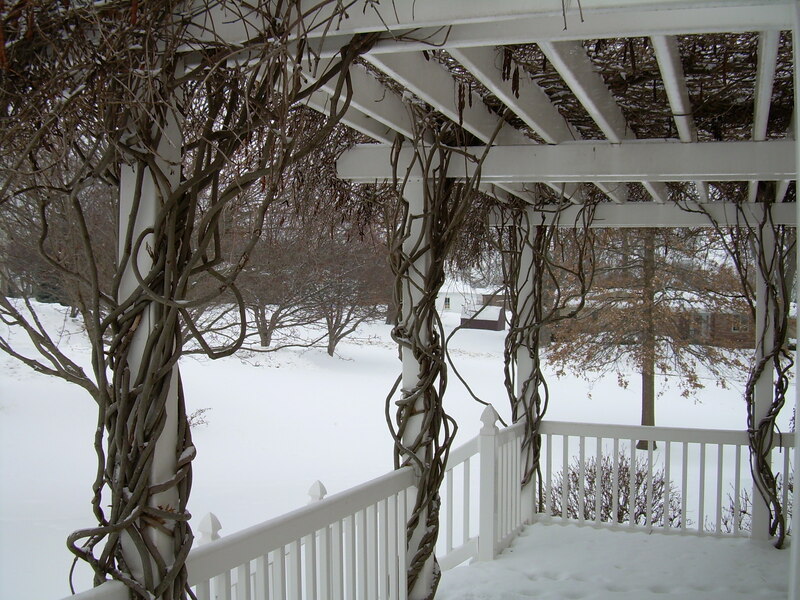 They are safe in their dormancy, optimally adapted to their winter environment. 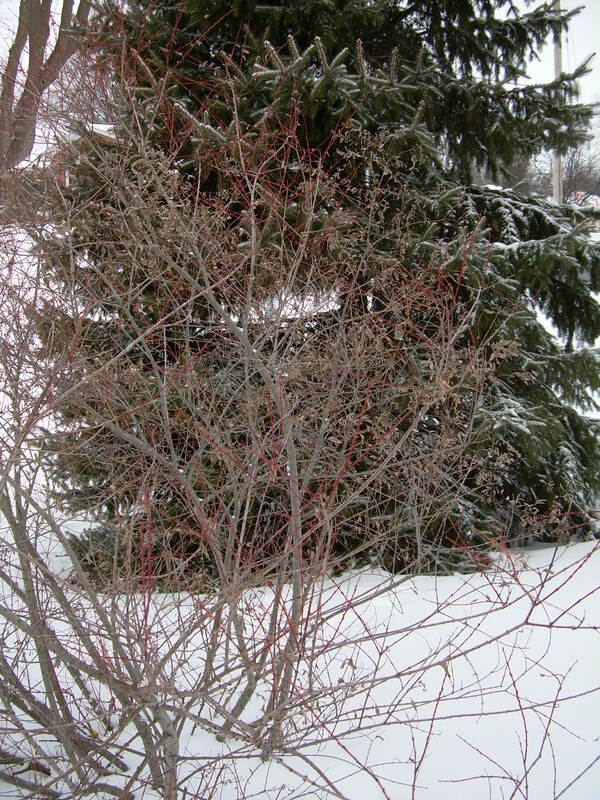 Soon, it will be spring and buds will form. As the temperature warms, their flowers and leaves will emerge. Their time will come. Your spring and summer will come too. Song of Solomon 2:11 See! The winter is past; the rains are over and gone. 12 Flowers appear on the earth; the season of singing has come, the cooing of doves is heard in our land. 13 The fig tree forms its early fruit; the blossoming vines spread their fragrance. In all seasons God is with you, loving you, protecting you, and caring for you. He has not forgotten you. Your spring and summer will come. 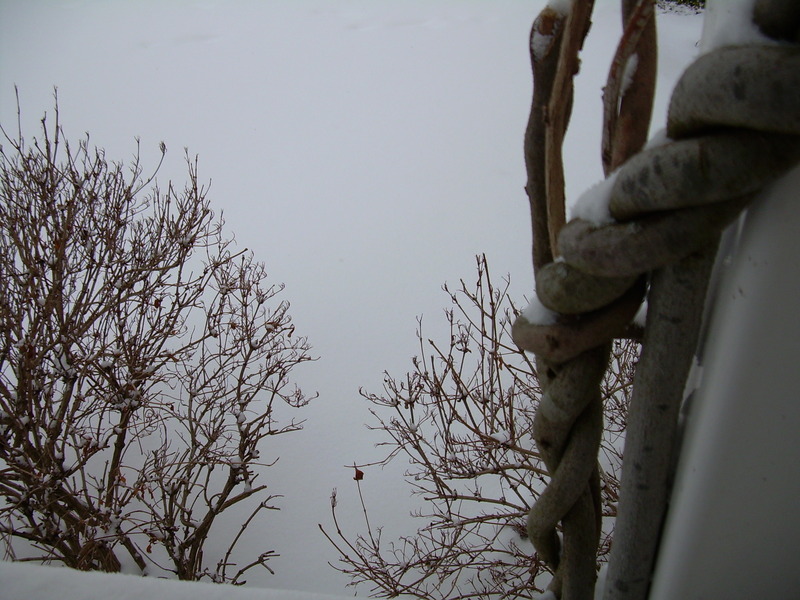 This entry was posted in A time to love., Winter and tagged a time to love, love, winter.